One commodity, yet so many variations. Popcorn, tortillas, tortilla chips, cornmeal, polenta, corn syrup, corn flour…are you getting what we’re putting down here? Yep – corn is a base for so many of the foods we consume daily and don’t even realize it! You may be familiar with the term “maize,” which is often referred to as corn. Think of it as in “corn mazes” you might find around the Fall holidays. Maize is rooted back to Central America, but you can find it grown worldwide these days, a well-desired product in constant demand. Corn is almost entirely made up of carbohydrates – starch to be exact. Although sugar is in all corn, sweet corn has much higher sugar content, which is often the most popular. Sweet corn breeds summer, and let’s face it – there’s not much like a freshly roasted ear of corn on a hot day. Along with the carbs and sugar, we also find fiber complementing maize. Whole grain corn is the variety that contains the most fiber – so a bag of popcorn will give you the majority of your daily fiber intake. Often you will hear from various diet programs that popcorn is a great snack to munch on when you get hungry. The carbohydrates will fill you up, but the lightweight fiber will also give you the nutrition without too much sugar. That is, of course, if you don’t cover it in butter, cheese – all the works. Then there’s the protein aspect, which is definitely in the consumers’ favor. It’s not the ideal amount of daily protein intake, but it is still relevant. Popcorn is known as packed with minerals, while sweet corn alone is known to have much more vitamins. Consuming whole grain corn has been linked to many positive benefits for the body including eye health and prevention of various diseases, management of diabetes, helping to lower blood pressure and more. This is indeed good news as corn itself is the most commonly consumed cereal grain on the market. So it all comes down to sweet corn and field corn. 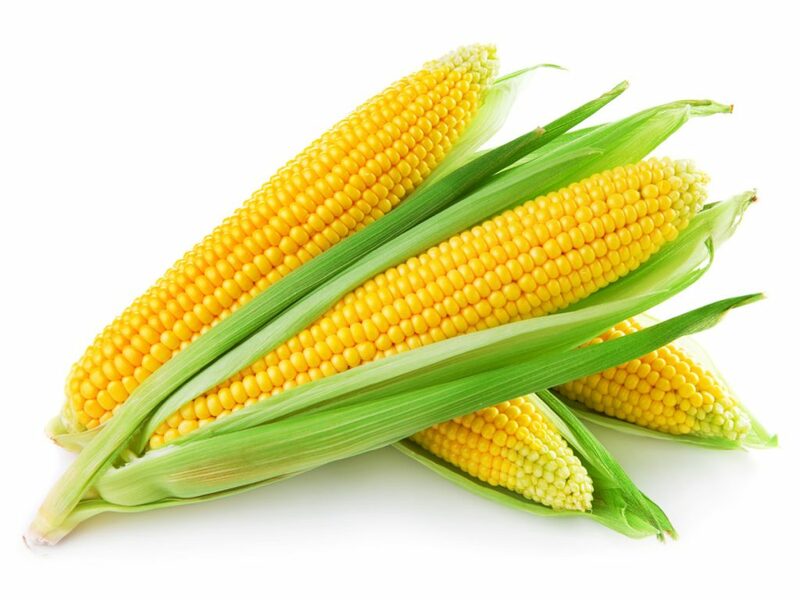 Sweet corn is often what we consume in terms of eating an ear of corn or popcorn, while field corn is usually what is broken down to use in the production of many other varieties, such as flour. When searching for the best fresh corn you can find for your family, it’s always important to inspect the corn in the husks. There’s nothing worse than getting home and finding rotten corn or corn that cannot be used for its intention. Be sure the husks are not completely dried out. The sooner you consume the fresh corn, the better. A few ideas for incorporating corn into your weekly diet include everything from roasting it up with your choice of condiments, baking the corn, steaming the corn, adding the kernels into soups for flavor, salads for color and nutrition, even frozen corn will come in handy at some point. The only downfall there seems to be with corn is what the corn can turn into – such as corn oil and high fructose corn syrup. As we discussed, the raw corn itself can provide your body with much-needed nutrients, but too much of corn consumption can be dangerous to various conditions and overall health. This should not come as a surprise, but high fructose corn syrup is by far the worst way to utilize corn – as it’s used as a sweetener in just about everything! It is considered worse than table sugar! Overall, we hope you learned more about what a small kernel of corn can do for you. So next time you lay your eyes on a corn field, think about how many different ways that corn will be incorporated into life beyond just consuming raw sweet corn itself.